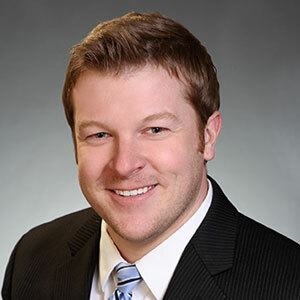 Ryan Tivnan represents individuals, estates, and businesses before the Internal Revenue Service (IRS) and Massachusetts Department of Revenue. He received his Master of Laws degree in Taxation from the Boston University School of Law and served as a legal intern for the Honorable Angela M. Ordoñez, Chief Justice of the Probate & Family Court of Massachusetts. Served as President of Hanover Babe Ruth Baseball, Umpire Commissioner, Player/Coach Sr. Babe Ruth Baseball League, Umpire, Little League and All Star Coach, Friends of Hanover High Hockey.